Thailand has a world reputation for it's fine silk fabrics and exceptional tailoring skills. In partnership with highly skilled drapists making home furnishings from fine quality hand-made Thai silks we can offer you beautiful quality products at very reasonable prices. Please contact us about your requirements. An amazing collection of traditional vintage style and contemporary hand-made Thai silk fabrics from one of Thailand's leading manufacturers. Thailand stock and ready to ship quicky by air. 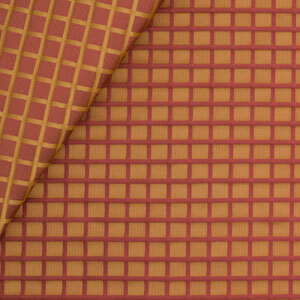 Hand-made 100% pure Thai silk fabric from Thailand's leading manufacturer. Buy online, retail and wholesale orders welcome. This is where east meets west with our lovely collection of traditional western designs have been transformed with a touch of Thai inspiration and made into beautiful home furnishings using the best quality Thai silks. Beautifully made to measure and made to suit your requirements, our silk curtains are available in a wide choice of quality Thai silk fabrics. Add a touch of style and elegance to your home or showroom. We also welcome your own custom designs and colours, whether it be for your home or a designer commercial project. 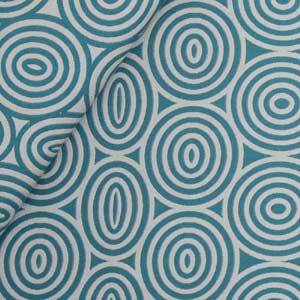 We can make curtains in any style from our wide choice of lovely silk fabrics. Please contact us and tell us about your requirements and we will provide a quotation. 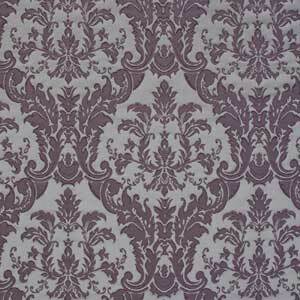 Opting for the right curtains will add a stylish, co-ordinated feel to any room. Curtains add the finishing touch to any interior design scheme. They are great for enhancing the features of a room - Such as adding a colourful display to a large bay or creating a more sophisticated and tailored look to a smal window. 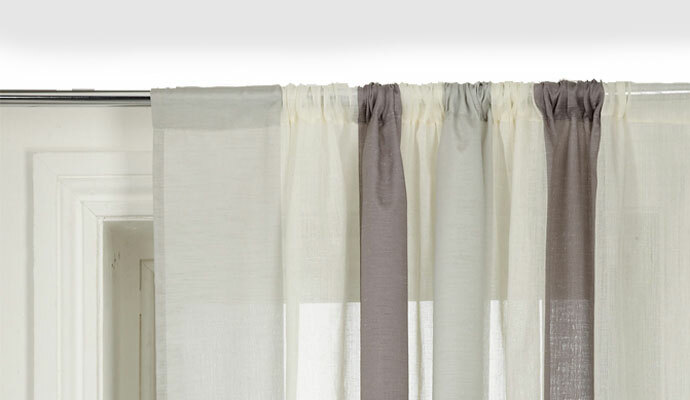 This guide details all you should consider when buying silk curtains. There are many different styles of curtains available for you to consider. Also this guide will explain how to measure and hang curtains. 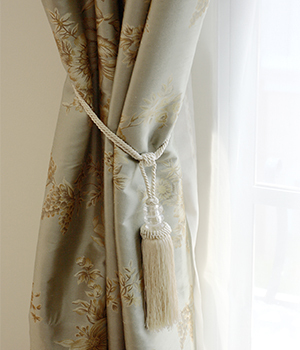 A curtain heading is the design that allows the top of the curtain to be attached to a pole or track. We can make a variety of curtain headings - From modern designs for a contemporary look to traditional styles for classic appeal. This classic design of curtain heading obtained its name because the style resembles a row of pencils laid out side by side. The Pencil pleat is made by the gathering of fabric that folds and retains its shape by a cord that is being pulled on the heading tape. The cord can be adjusted according to the width of the window. Pencil pleat curtain headings can be used with both curtain poles and tracks, thus ensuring a good fit for all window spaces. These are made using fabric loops that hang from curtain poles. They are simple to fit and provide a contemporary look. 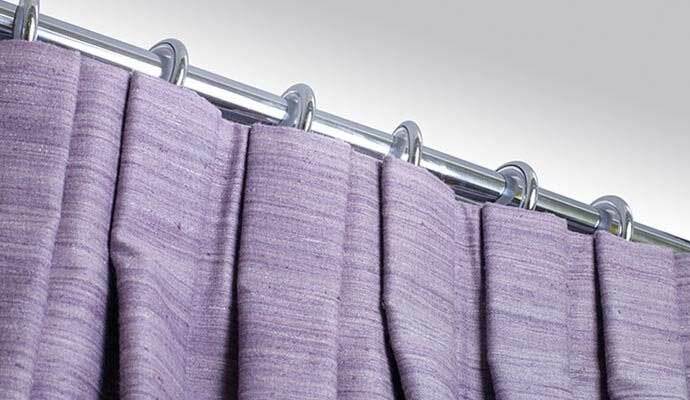 Tab top curtains are an ideal choice if you wish to make a feature of the curtain pole. These have an opening zone at the top that is open on both ends so the pole can be passed through. The curtain is then gathered across the top. 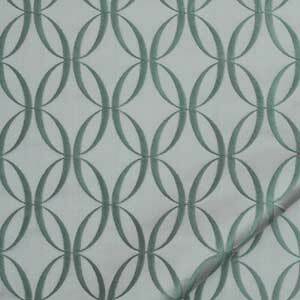 This simple, stylish design is a popular choice of architects and interior designers. 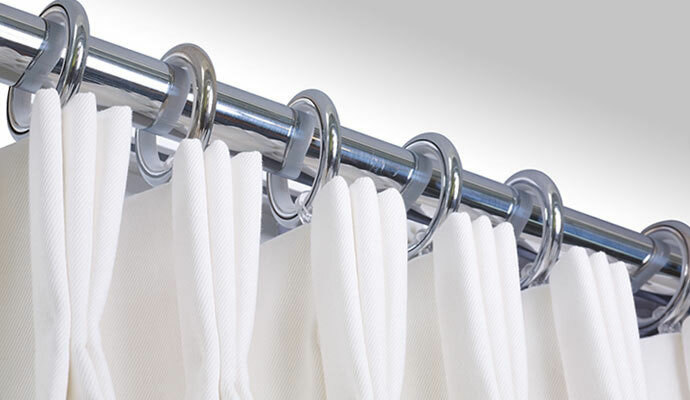 Easy to operate and very functional the curtains glide effortlessly along the track. 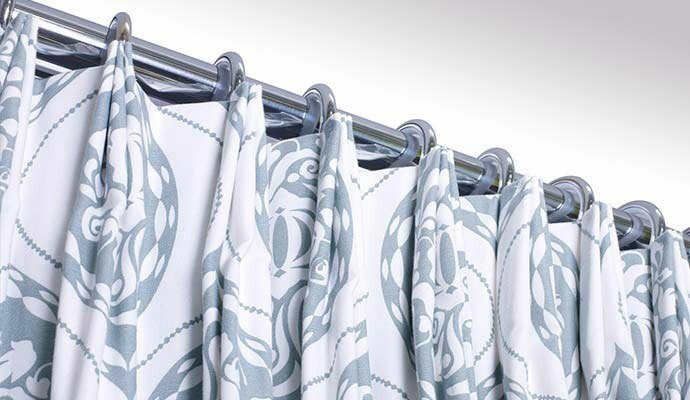 Featuring a styish and sleek waterfall pleat, these curtains hang beautifully. They are carefully hand-sewn to ensure an enduring look and functionality. 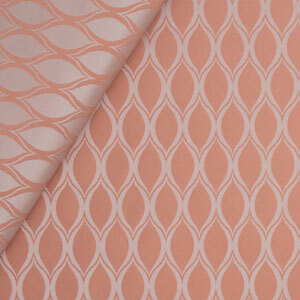 This classic look is acheived because the pleat is 'pinched' 4 inches down from the top. 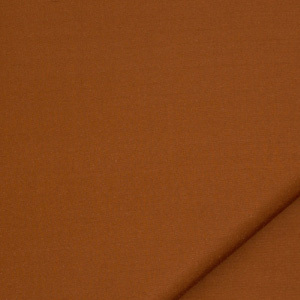 A stiffener is sewn into each pleat ensuring great functionality. 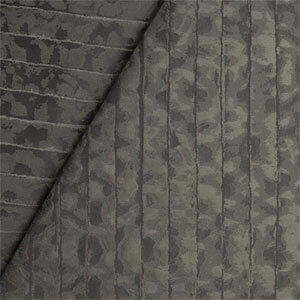 Hand-stitched inverted pleats create a relaxed decorative style with a homely elegance. They work well in both modern and traditional settings. 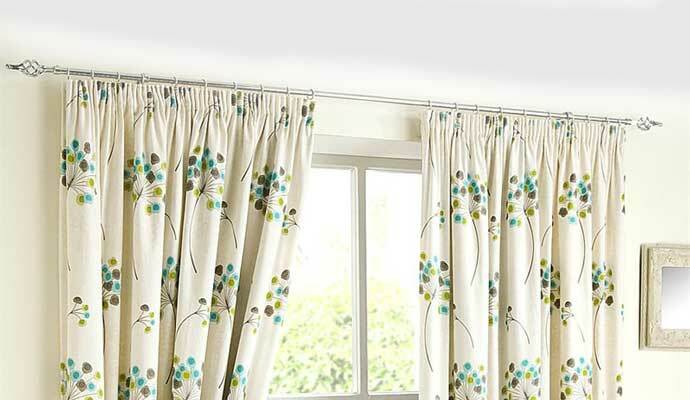 Accurately measuring for curtains is not difficult but is essential if you want to get the right fit. Curtain width measurements will depend on the overall length of your curtain pole or track. 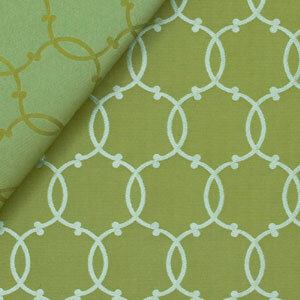 The measurment of the curtain length or 'drop' will be determined by where you want your curtains to end. You should use a metal reel tape measure for greater accuracy and ease. 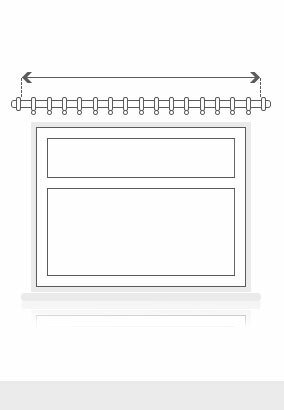 For best results, the curtain track or pole should be positioned approximately 15cm (6") above the window and be wider than your window by 15-20cm (6-8") on both sides. A. For curtain tracks measure the overall length. B. For curtain poles measure the length of the pole only. Firstly, decide where your curtains will end. Window sill length - Curtains should end 1.25cm (1/2") above the sill to prevent damage to hem. Below window sill - Curtains should end 15cm (6") below the sill to block out light and draughts. 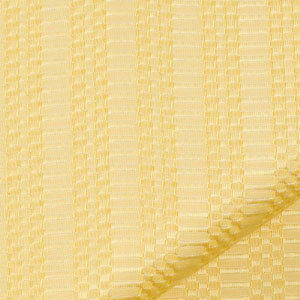 Floor length - Curtains should end 1.25cm (1/2") above the floor to prevent damage to the hems. The measurement we require is from the top of the curtain pole or track to the desired length. 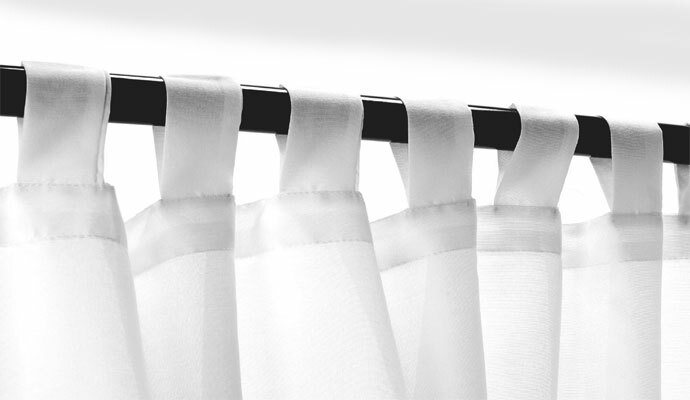 We will make the adjustments required for the type of curtain heading you have chosen. 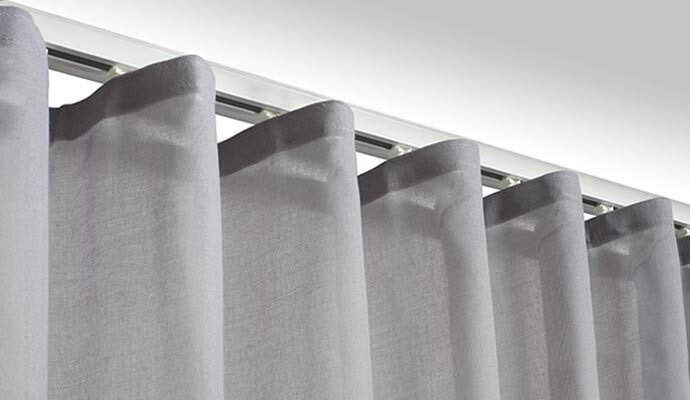 If there is a radiator below the window we recommend that your curtains end 3cm (1 ½ ") above the top of it so heat can escape into your room without rising up behind the curtains. If you like curtains to drape on the floor or sill for a fuller look add a little extra to the length. PLEASE NOTE: Window sills and floors are not always level - It is advisable to measure at 2 or 3 points and use the smallest measurement to ensure the best results. We are working with one of Thailand's leading silk manaufacturers. Founded 45 years ago, they have full in-house design, silk producing and weaving facilities. They produce amazing and beautiful silk products to the very highest standards with great care and attention to quality and detail. 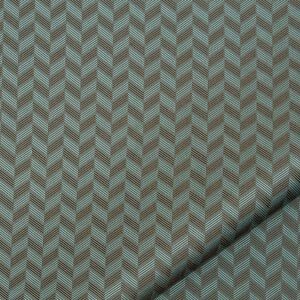 Working in conjunction with many leading designers, the fabrics are unique and combine traditional and modern weaving methods. Having their very own breed of silkworm, the process is started in-house by harvesting the cocoon, making it into silk yarn, colouring it, designing it, weaving and finishing it. This ensures that quality is never compromised and development is not overlooked. 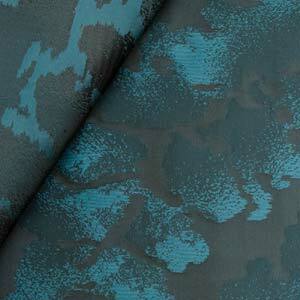 Silk cloth is one of the most valued and sought-after fabrics on the planet. 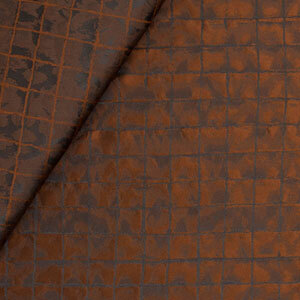 Despite this the origins about the making of this most exquisite material remains veiled in mystery and myth. 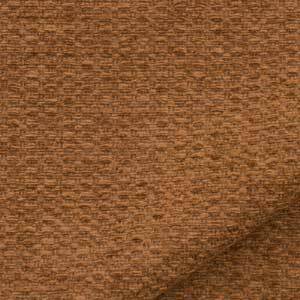 The use of silk originated in ancient China where the practice of weaving silk started about 2,640 BCE. Chinese merchants traded silk and provided the know-how to different regions throughout Asia. Historical findings indicate that archaeologists found the first fibres of Thai silk to be over 3,000 years old in the ruins of Baan Chiang, Thailand. This place is considered to be Southeast Asia's oldest civilization. The production of Thai silk begins by harvesting the silk from the Bombyx mori, a small silk worm that is born from the eggs of a silk moth. In their first year, these worms consume the leaves from mulberry trees then they construct a cocoon from their spittle. In its pure cocoon form, silk is lumpy and irregular. Thai weavers take the completed cocoons from the mulbery bush and then soak them in a pot of boiling water to separate the silk threads from the caterpillar inside. The Bombyx mori often produces silk thread in various colours, from light gold to light green, with lengths averaging 1000 metres per cocoon. A single thread filament is far too thin to use alone so Thai people combine multiple threads to produce a thicker, weavable fibre. It is acheived by hand-reeling the threads onto a wooden spindle to make a uniform strand of raw silk. The process is hard work and tedious taking nearly 40 hours to produce half a kilogram of Thai silk. Modern manufacturers use a reeling machine for this job, but even today the majority of silk thread is still hand-reeled. Hand-reeling produces three grades of silk being two fine grades that are ideal for lightweight fabrics and a thick grade for heavier cloth. The silk yarn is then soaked in hot water with hydrogen peroxide bleach to remove the natural yellow colouring of the yarn. After washing and drying, the silk is then woven into fabric using traditional hand operated looms. As traditional Thai silk is hand woven, every silk cloth is somewhat unique and cannot be duplicated by commercial machines. 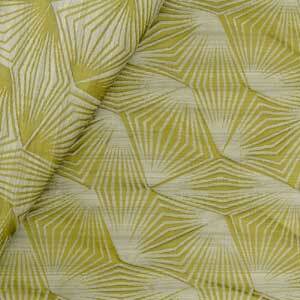 In stark contrast, artificial silk is machine woven, making every part of the fabric identical with the same colour. Thai silk has a unique lustre, with a sheen created from two unique blends, with one colour for the warp and another for the weft. The colour alters as you hold the fabric at different angles against light. 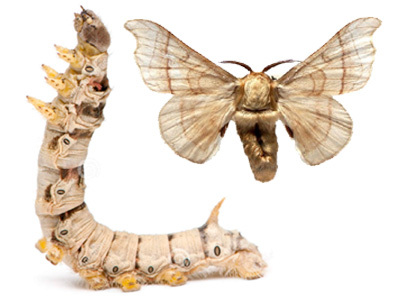 Real silk smells the same as human hair when it is burned and is good proof of the natural fibre from the silk worm. If you take away the flame Thai silk stops burning immediatly. Artificial silk melts and smells like plastic when burned. To help identify genuine Thai silk easily, Thailand's Agriculture Ministry uses a peacock emblem to authenticate the product and protect it from imitations. The peacock emblem is a guarantee of quality and is in four different colours based on specific silk types and production methods. Gold Peacock - Indicates the premium Royal Thai Silk, which is a produced from the native Thai silkworm breeds and uses traditional hand-made production methods. Silver Peacock - Indicates classic Thai Silk, derived from certain silkworm breeds and using hand-made production techniques. Blue Peacock - Indicates a Thai product made of pure silk threads but with no specific production method and allowing chemical dyes. Green Peacock - Indicates a product of Thai silk blended with other fibres and with no specific production method. Our Thai silk collection is shipped by air direct from Thailand via UPS. Our prices include shipping but you maybe charged and additional amount to cover VAT/Duty by UPS who will collect any additional payments. These will not be excessive and will be around 20% of the order value. On stock items you should allow around 10 days for delivery. For bulk orders or special custom designs the lead time will be around 80 days.